It seems that every article or thinkpiece that discusses the retail industry has one message: retail is dying. But, as a company that works closely with retailers of all different sizes and in different markets, we at Retail Tech know that is simply not true. Retail is changing, yes, and business owners and employees will have to change the way they do business in order to keep customers coming back. 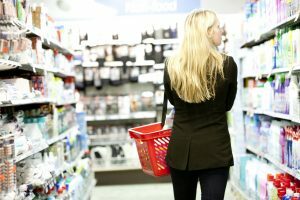 But there are easy ways to do that: make a personal connection with shoppers, and make their shopping experience pleasant. These simple strategies were outlined in a recent article in Forbes, which described the role of brick and mortar stores as shifting from sales to experience. 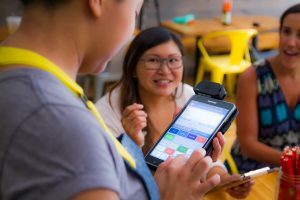 In contrast to recent retail trends that move customers out of physical stores and toward online shopping, the article states that several online-only companies are now opening physical stores in order to get a more personal connection with their customers. The problem those formerly online-only stores then experience, however, is familiar to longstanding retail companies: how to make shopping more human-centered while still meeting sales goals. So what can retailers do to ensure that they’re making those personal connections? The article offers two pieces of advice. Second, be seamless. Today, the article states, “customers expect brands to know them, understand their needs and deliver consistent service everywhere.” If the majority of your business channels are operating seamlessly, but one or two cause hiccups and headaches, guess what your customers are going to remember? Make sure all aspects of the customer experience run seamlessly. 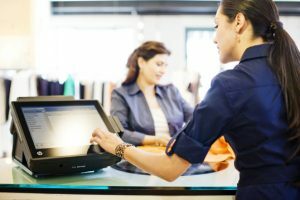 If it’s time to update your point of sale technology, Retail Tech can help. 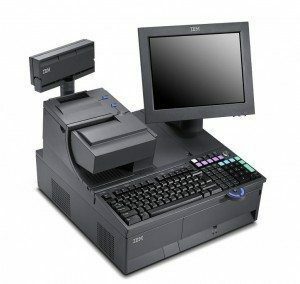 We carry a wide variety of new and refurbished PoS systems and parts. We offer integration and staging, PoS printer repairs, trade-ins and disposal. Contact our Minneapolis PoS systems specialists for help finding the perfect solution for your business.